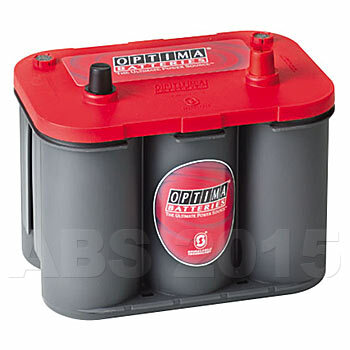 Optima Red Top AGM Batteries - The Ultimate in Performance. 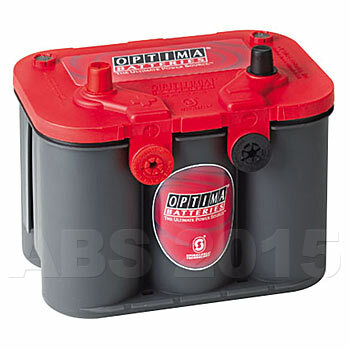 Optima Red Batteries are suitable for a wide variety of applications including Agricultural Vehicle, Construction / Plant Vehicle,Automotive Vehicle, Motorhomes and Generator Battery usage. 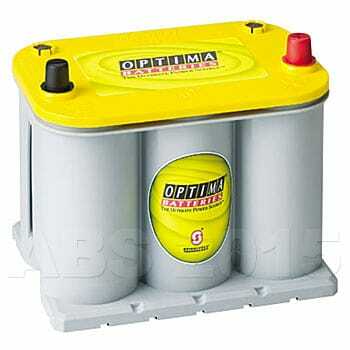 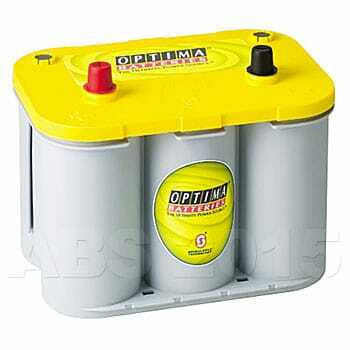 Optima Yellow Top AGM Batteries - The Ultimate in Performance. 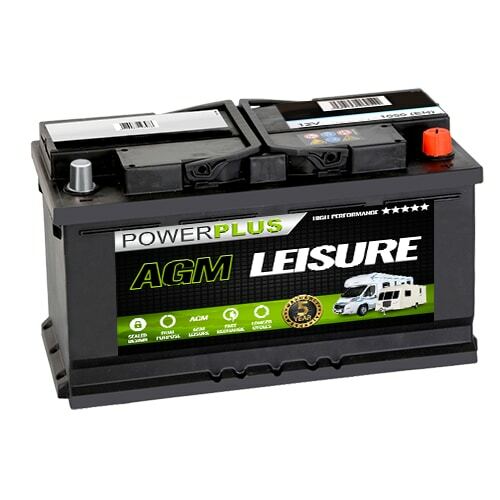 Optima Red Batteries are suitable for a wide variety of applications including Agricultural / Plant Vehicle, Car, Motorhomes and In-Car-Entertainment (ICE / I.C.E) Battery usage. 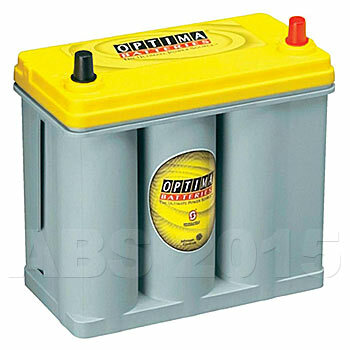 An OPTIMA BlueTop battery will let you stay on the water longer. 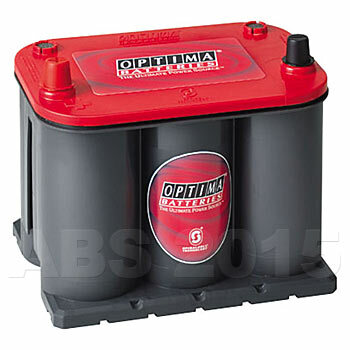 Whether it’s yachting, sailing, or cruising the sea in your motorboat – the OPTIMA BlueTop battery will always be your true and reliable companion. 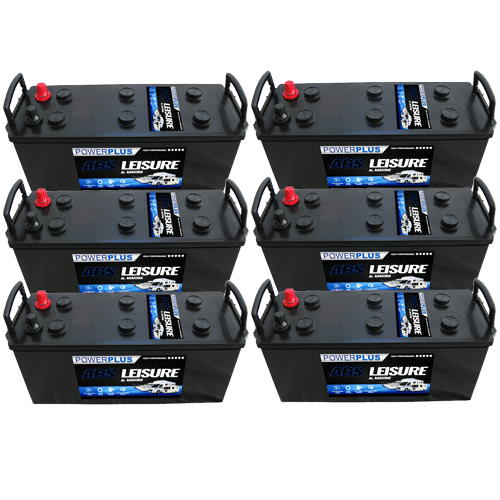 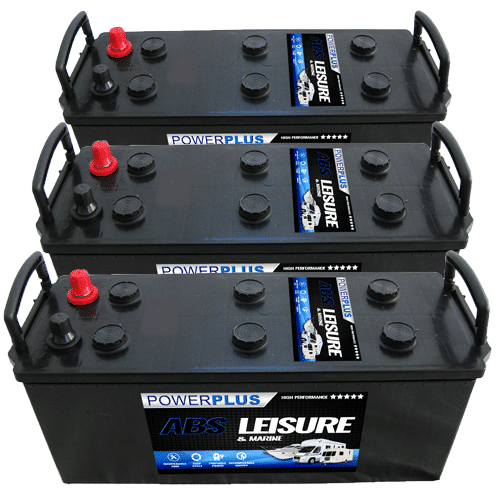 Its patented Spiralcell® Technology means more running time, shorter recharge time and twice the life of traditional marine batteries. 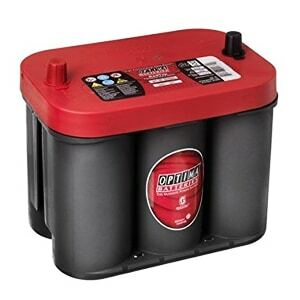 Plus, it’s spill-proof, can be stored longer and has 15 times the vibration resistance, not to mention superior heat resistance. 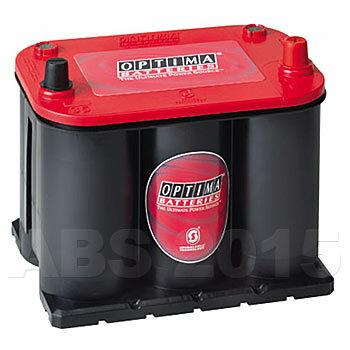 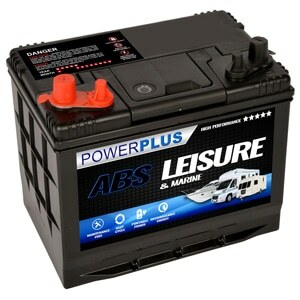 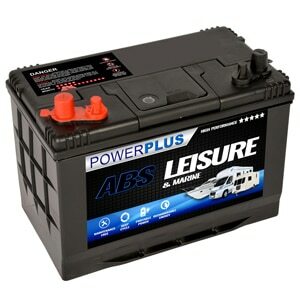 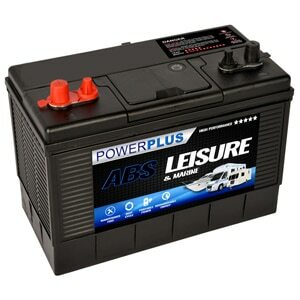 Our Optima Batteries battery delivery service is available throughout the U.K. 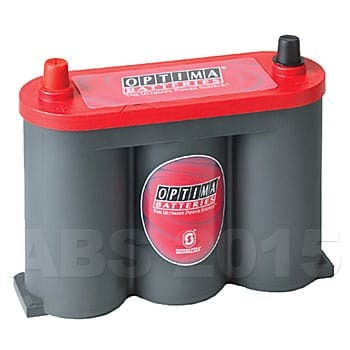 If you have any queries about our Optima Batteries product range then telephone our FreePhone number shown below.